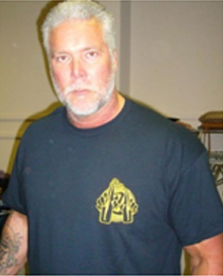 Wrestling legend Kevin Nash. We like his taste in clothing. The original wrestling diva and hall-of-famer Tammy Sytch. Bar-jutsu founder Jim Porco keeps good company. January 2, 2014 - Bar-jutsu Set to Realease First Book! 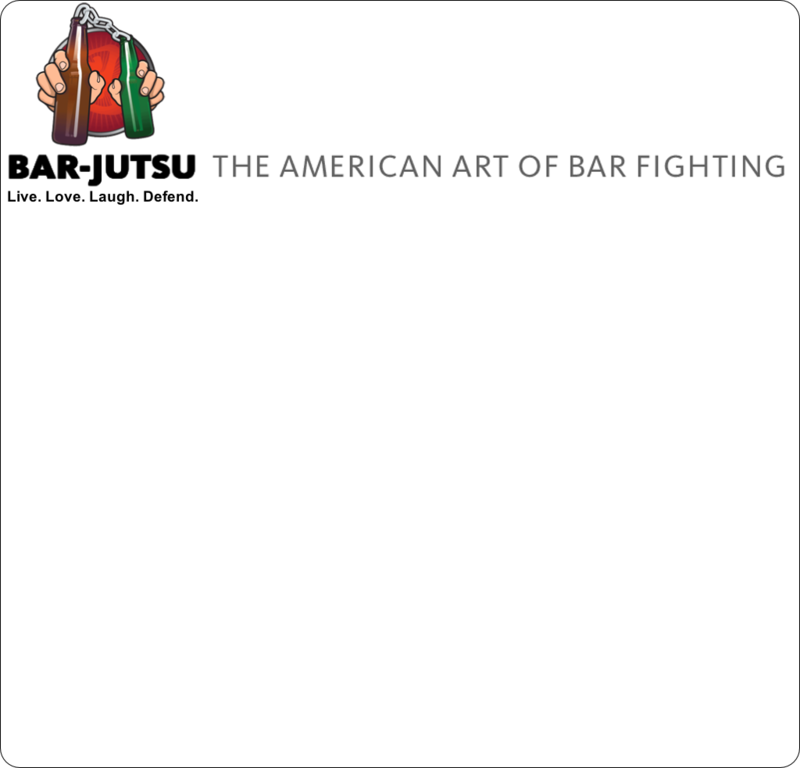 Bar-jutsu: The American Art of Bar Fighting will be available January 21 at a bookstore near you, or online at Amazon.com, Barnes & Noble, and other great outlets. April 29, 2013 - Facebook’s Latest Friend? Bar-jutsu! We’ve entered the world of social media. Barjutsu is now on Facebook. Click here. May 6, 2013 - Tonight on Action News: Bar-jutsu! Kelly Brennan of ABC affiliate WTAE in Pittsburgh, PA spent some time with the Bar-jutsu crew learning a few defense techniques. See the story here.